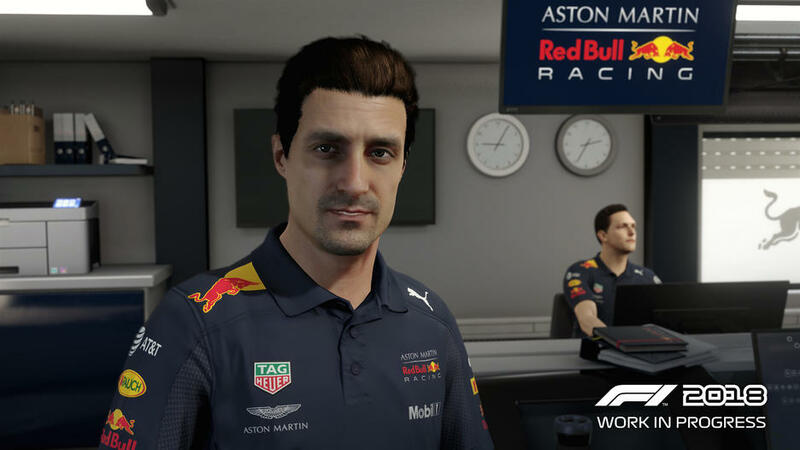 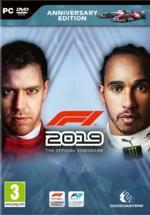 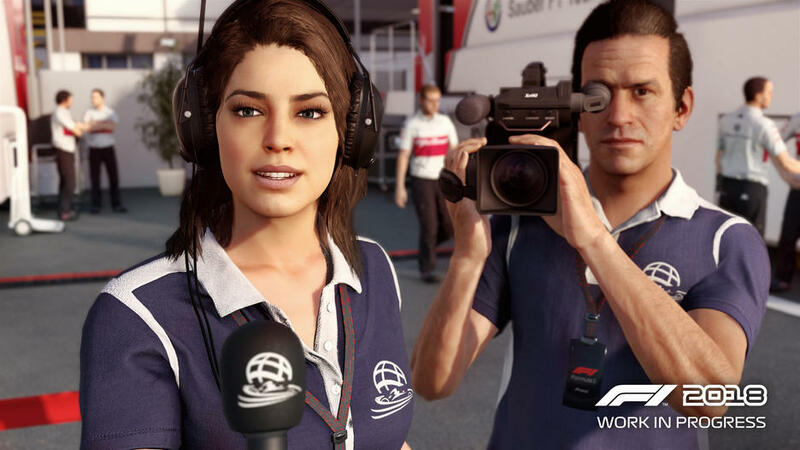 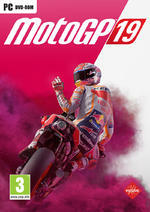 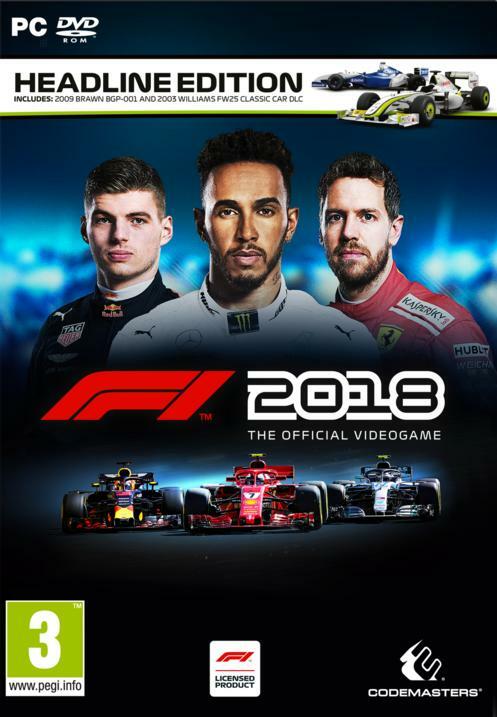 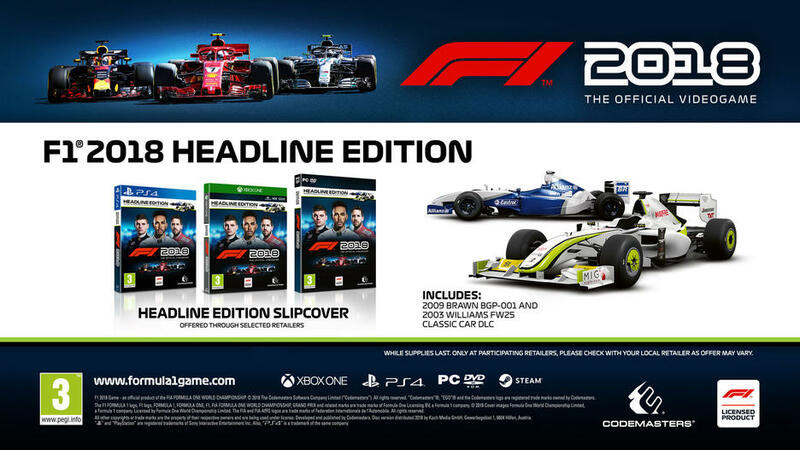 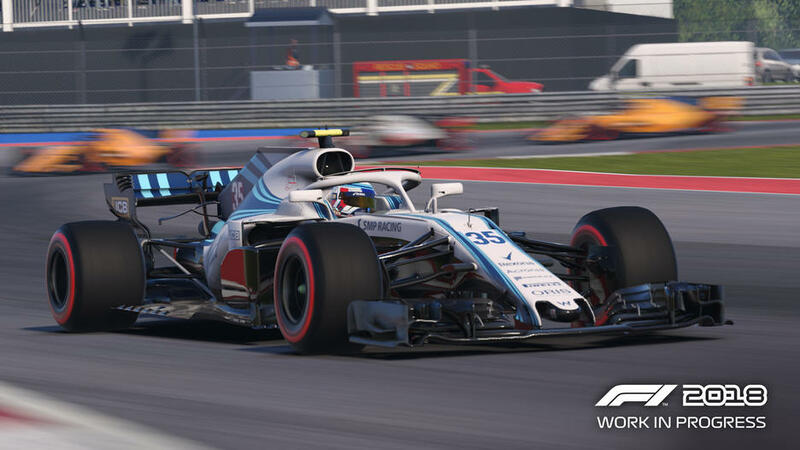 F1 2018 is the official videogame of the 2018 FIA FORMULA ONE WORLD CHAMPIONSHIP™. 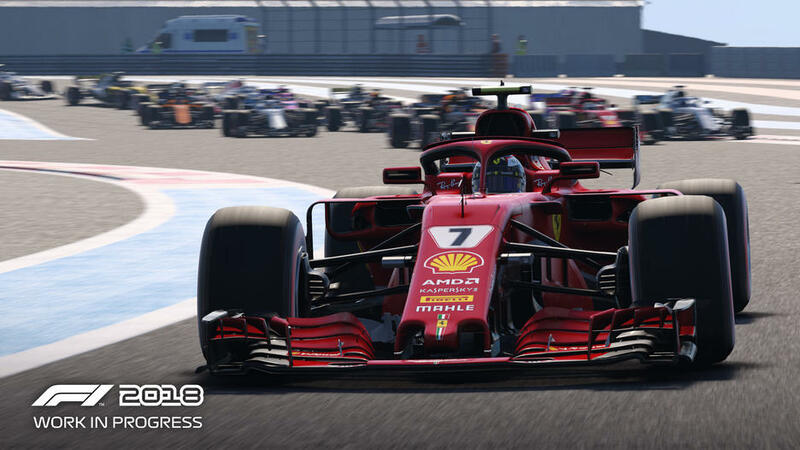 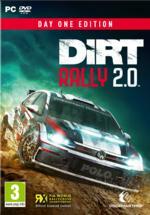 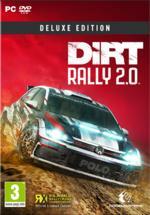 Become immersed in the world of Formula 1® more than ever before when F1 2018 releases onto PlayStation®4 computer entertainment system, the Xbox One family of devices including the Xbox One X and Windows PC (DVD and via Steam) worldwide on Friday 24th August 2018. 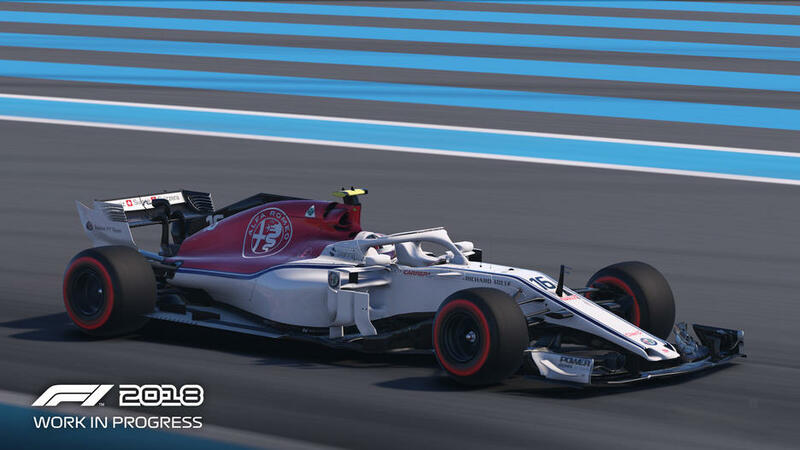 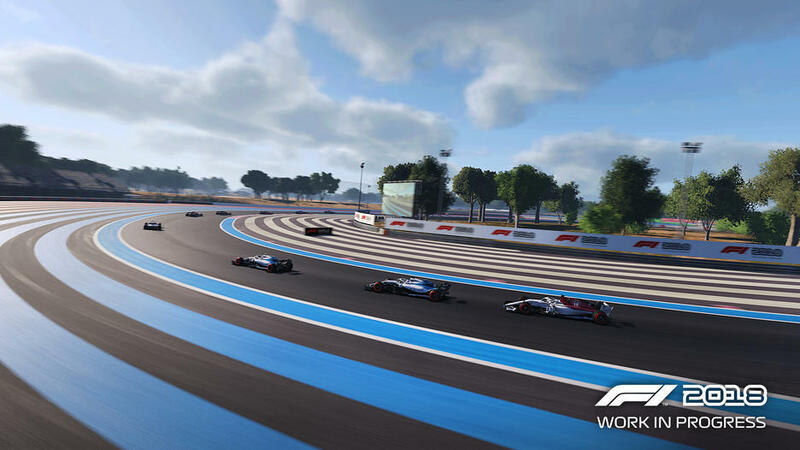 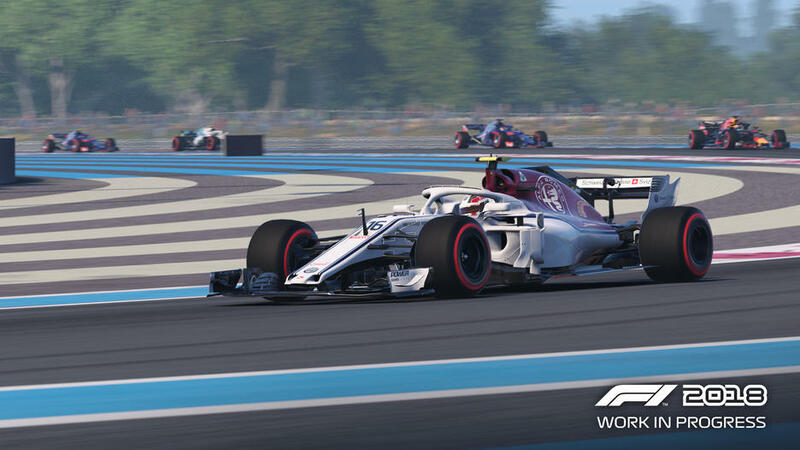 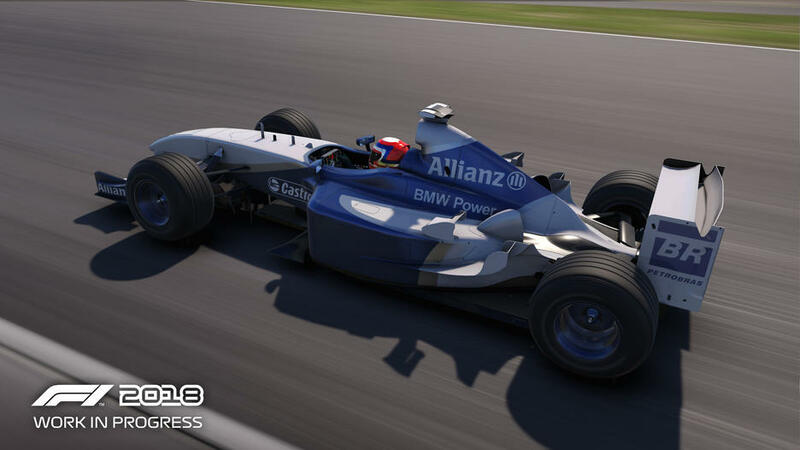 Featuring all of the official teams, the drivers and all 21 circuits of the 2018 season, F1 2018 sees the return of the French Grand Prix™ for the first time since 2008, at the Circuit Paul Ricard, which last hosted the French Grand Prix in 1990. 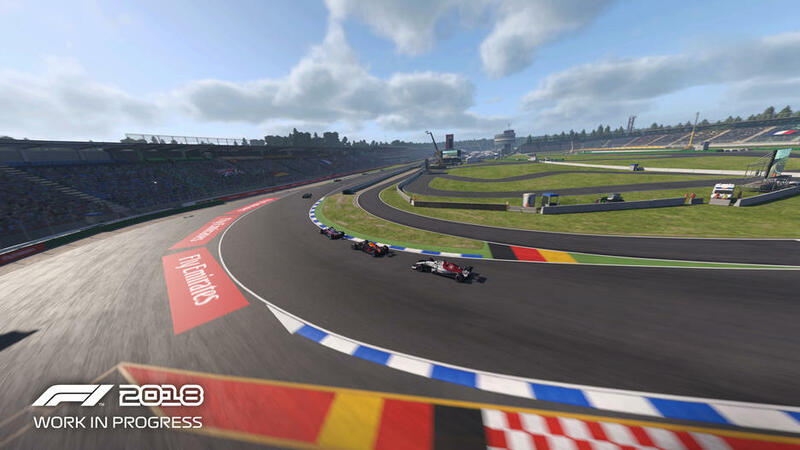 The German Grand Prix also returns to the Championship after not featuring last year, with the Hockenheimring hosting the race in July.